Larry the Locksmith provides a reliable locksmith service aimed satisfying the needs of businesses at short notice. 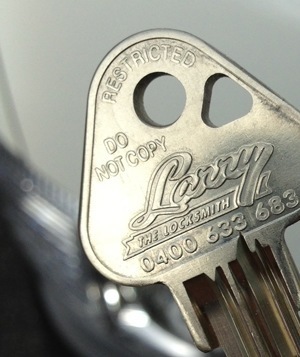 We can change locks, install locks and fit master key and restricted key systems often within a shorter turnaround than our larger competitors. We also provide extensive and ongoing works as required. Our business currently services real estate agents, body corporates, factories and retail chain outlets in Melbourne, with a focus on the north and west.